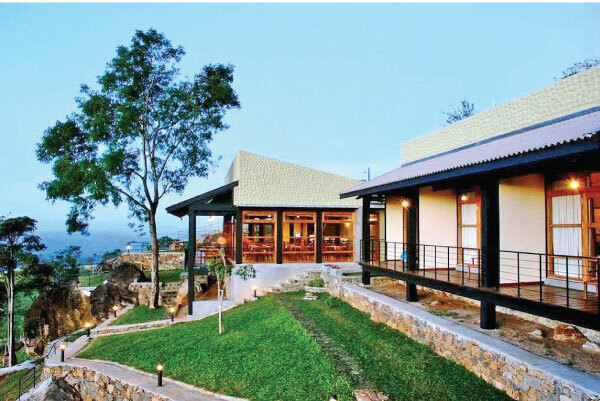 Melheim Resort recently proved that it is one of the best tourist resorts in Sri Lanka by winning five remarkable awards including World Luxury Hotel Award, Country Winner - Best Mountain Resort and Certificate of Excellence - Trip Adviser. Surrounded by central hills and located amid cool breeze and lush greenery, Melheim Resort is a favorite holiday destination among foreigners and locals as well. 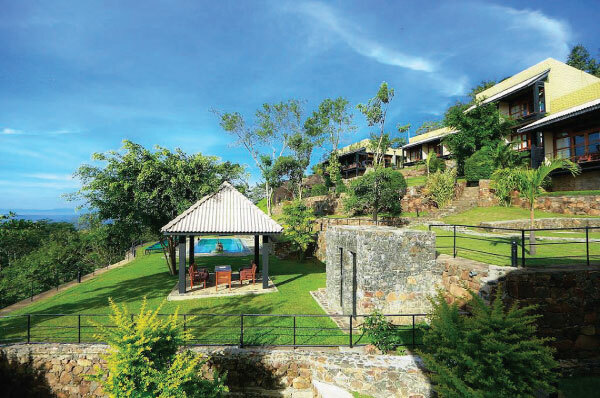 This Boutique Resort structured on an edge of a mountain belonging to the hills of Beregala, Haputale offers modern well furnished air conditioned rooms with amenities. Well landscaped garden and the cool swimming pool add more value to the resort. Melheim Resort’s rooms have a private deck that opens out to a stunning mountain scenery. It is an ideal place for holiday makers who love tranquility in an extremely chilled climate with serene beauty of Mother Nature. A unique feature at Melheim Resort is the private natural water fall in a bio diversity rich surrounding. Eastern favorites of Sri Lanka, Indian, Chinese, Malaysian and Indonesian cuisines as well as Arabic and European dishes are available for a wonderful dining experience at Melheim Resort. Many tourist attractions in the central hills like Adisham Bungalow, Diyaluma and Bambarakanda falls, Lipton’s seat, Nuwaraeliya and Horton Plains are easily accessible from the resort. The other hotel belongs to Melheim group is located at Hanthana while another addition will be shortly announced from Kalpitiya.